See chocolate bars created right before your eyes. Is just eating chocolate not enough anymore? Ghirardelli Chocolate Company thinks so. 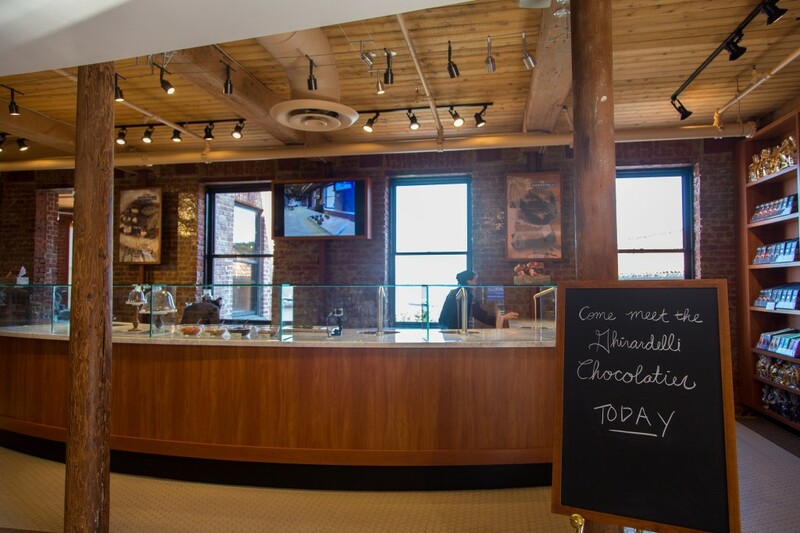 On Saturday, September 13, at the annual Ghirardelli Chocolate Festival, Ghirardelli unveiled its new Ghirardelli Chocolatier Program, an initiative designed to immerse all five of your senses in chocolate. You can experience the program at the Ghirardelli Marketplace, located at 900 North Point St. #52 San Francisco, CA 94109. 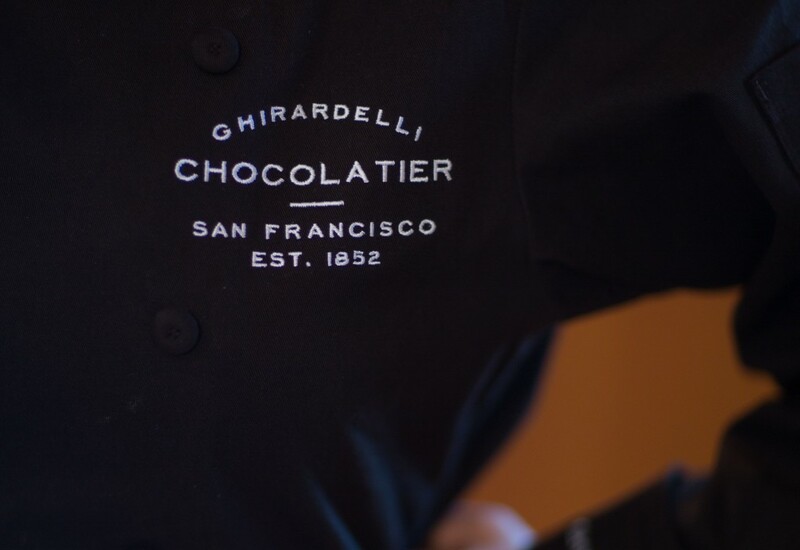 Watch expert Ghirardelli Chocolatier Bree Smith in action as she gives you live demonstrations of the chocolate-crafting process, from Bean to Bar, Wednesdays through Sundays from 11 am-7 pm. Can’t make it during those times? Don’t worry! There will be other chocolatiers on-site as well, hand-crafting delicious, chocolate-y goods right before your eyes. The products include chocolate slabs, molded bars (in the shape of the Ghirardelli light bulb sign or a cable car) and seasonal molds (such as a pumpkin for the fall).